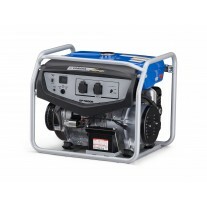 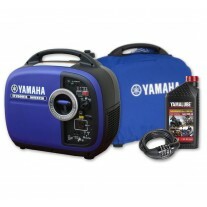 Yamaha is the preeminent brand in portable generators worldwide. 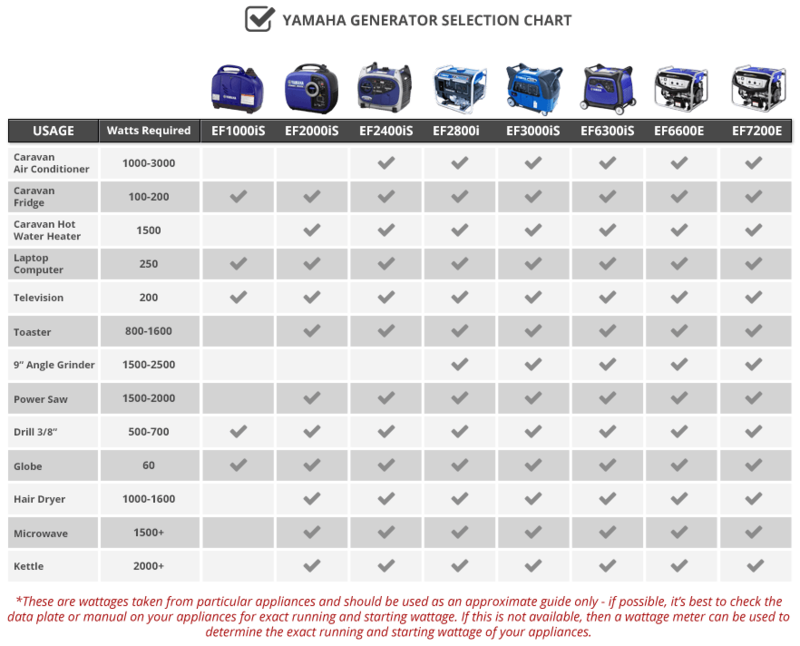 Their designing, testing and manufacturing is unmatched, thanks to 50 years of global engine experience. 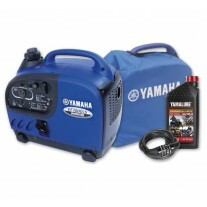 Drawing on research and expertise from their world leading Motorcycle, Jet Ski and All-terrain Vehicle products, Yamaha portable generators are the lightest, quietest and most fuel efficient in the market. 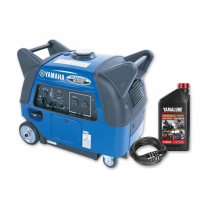 The acclaimed Yamaha Inverter Generator range uses their patented Noise Block Sound Reduction System with intake silencer and sound absorption design, delivering whisper quiet generator operation. 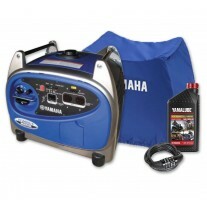 Each of the Yamaha Inverter models use Smart Throttle Technology which automatically adjusts the engine speed in accordance with the load required, making their generators the most fuel efficient and longest lasting. 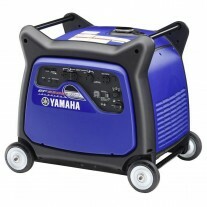 Designed for versatility, the Yamaha range is the best generator choice for; caravanning, four-wheel-driving, camping, fishing, DIY tasks, trade applications, mobile business uses, events, and domestic or commercial back up during mains power outages. 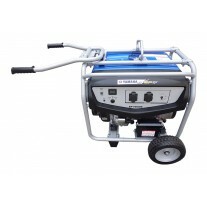 Accompanied by a 4 year warranty and backed by a national service network, you can trust in the quality of Yamaha inverter generators for long lasting reliable and super quiet operation. 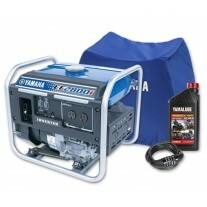 Check out the videos at the bottom of this page from customers and product experts alike reviewing the Yamaha generator range.